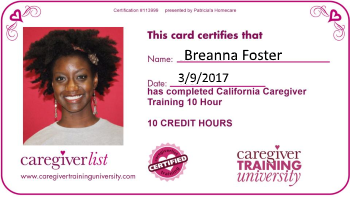 Every professional caregiver must pass a criminal background check. Background checks are required of those who are responsible for the care and safety of others. What’s on it? How many years does it look back? Can I see my own background check? learn more. What do employers see? What information can employers use? learn more.